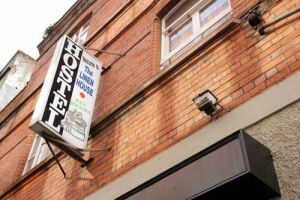 Belfast Hostels popular with backpackers,students and free spirited travellers. 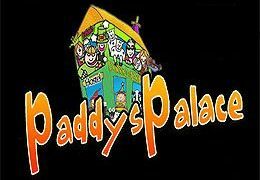 Stayed in any of these hostels, or would you like to recommend another? Then send us your comments via mail.